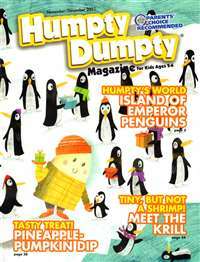 FamilyFun magazine is for parents with children ages three to twelve. 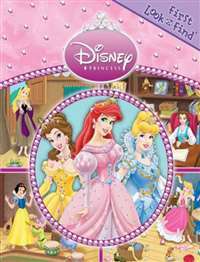 Family Fun is an idea book for all the exciting things families can do together. FamilyFun is the essential information source, offering creative activities, party plans, family travel, and learning projects. 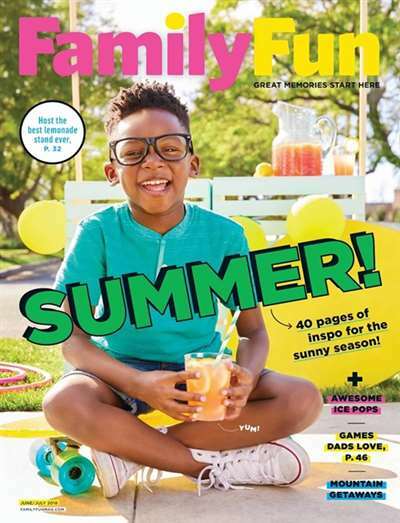 Subscribe to Family Fun Magazine at MagsConnect.com. Family Fun offers lots of ideas for anyone! 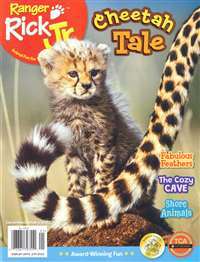 I adore this fun filled, activity packed magazine for families. 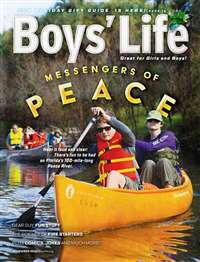 There are many crafts for different ages and I like the articles too! I have only read the last three magazines as its a new subscription, but I can honestly say there's a lot to it. I thought I would share a few examples from the May 2000 issue with you so you can have a taste of what's so wonderful about Family Fun. One of the most sought after chores at our household is, who gets to check the mail. I've had to make a list of whose it each day. One of the main reasons that everyone likes to get the mail (except for dear old dad cause all he gets are the bills) is to be the first one to get to read our Family Fun magazine. 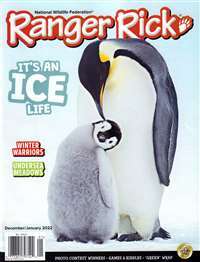 Never before have I seen a magazine so aptly named as Family Fun magazine. The names speaks for itself, really, but I guess I should tell you a little more about it.